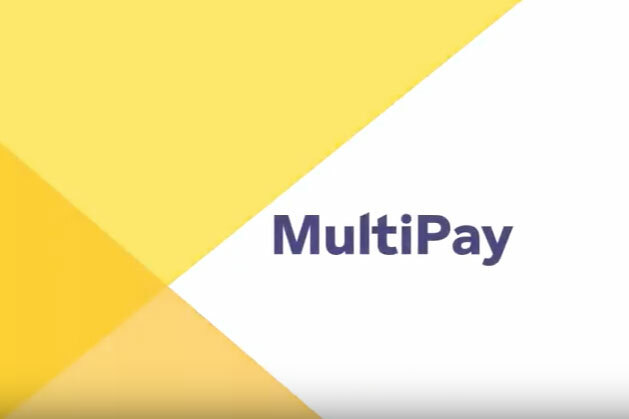 MultiPay will help you manage all your payments channels, giving you market leading individual products through one portal. 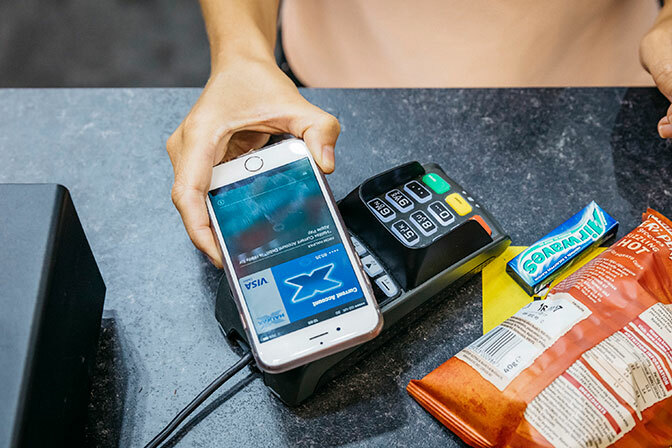 Get real-time visibility of all payments your customers make through our easy to use portal and gain economies of scale through consolidating all your payments channels with one provider, with over 20 years experience in delivering consumer payments solutions. 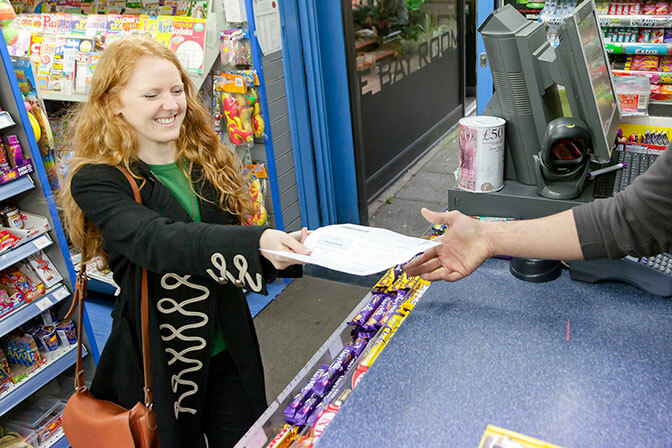 Take away the hassle of managing multiple suppliers for your payments and consolidate it into one relationship with one contract, saving time and money.